OMERS Private Equity, the private equity fund of one of Canada’s largest pension funds announced last month an agreement with Ardian, granting exclusivity to OMERS to acquire a majority stake in Trescal, the leading international specialist for calibration services. Trescal’s management led by its CEO Olivier Delrieu strongly supports this transaction which values the company at €670 million. Indeed, it also includes an investment from the current management along side Omers PE. Trescal is a French company which developed itself across more than 22 countries and now employs over 3000 employees. 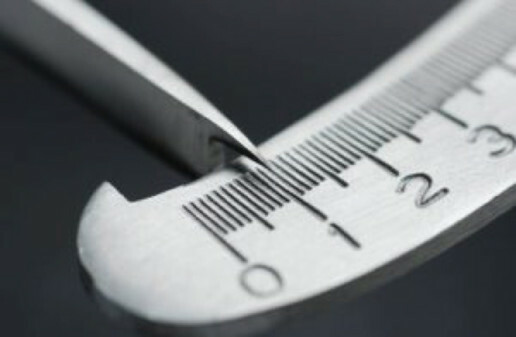 They provide metrology services such as calibration and the maintenance of test and measurement equipment for enterprises in all kind of sectors such as automotive, aerospace or pharmaceuticals. Since 2013, Ardian backed Trescal’s international growth, throughout several acquisitions worldwide. Its revenue now approximates €270 million. Xperts Council was once again able to provide all the experts needed to understand the calibration market issues such as the growth perspective in the United States and in Asia or the segmentation between internal services and external providers like Trescal or its competitors. Thus, this business case illustrates our ability to provide, quickly and accurately ,the right experts to understand any niche market.